Are you planning to hold a wedding? This is an event that comes once in a lifetime and, therefore, must be perfect. You cannot afford to leave room for errors. From the wedding venue to the cake and even decorations, everything has to be carefully thought about and perfected. One more important thing that you must get right is the wedding shoes. You need to rock in the right heel wedding shoes to get the perfect elevation and outlook. A wedding is a holy event. The event marks the union of two in a way that no man can break. Now, this unique outset must also be marked with a special sense of perfection. Here are some more reasons why you have to get it right with your wedding and wedding elevator shoes for the groom. Your wedding will only happen once in your life. For many people, this is a special event that is waited with abated breath. No matter what others think about you, the wedding will have a lifetime impact on everything that will follow in your life. To mark this crucial point of the journey, you need to get the best wedding elevator shoes for the groom. Look perfect to start a new life in a perfect way. Your workplace colleagues, relatives, and even neighbors will all troop to witness you say the magical word, ‘I do’ when slipping the golden ring into her ring finger. The mens shoes with heels height are, therefore, very crucial in helping you pull the best outlook. In the subsequent weeks or even months, you will be the subject at work, in the neighborhood, and even on social media. Do not let the discussion be negative; rock in the best suit and elevator shoes. Now that you are tying the knot, take a pause and think about it. Though things are so much focused on the wedding, everything will shift from you to others. That is right. Your children will look back at the photos and use the outlook as the benchmark for what they want. Therefore, rocking in the best outlook with wedding dress for short height groom and the perfect pair of elevator shoes will help you make a name with the later generations. It is a great way to write your name in their minds. 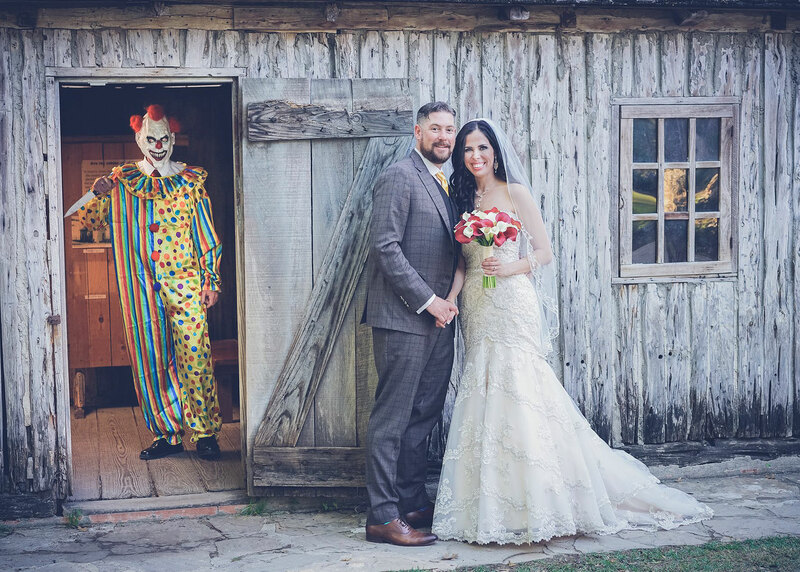 Texas Groom Surprises Bride by Hiding a Killer Clown in their Wedding Photos! Though your workplace colleagues only know you as a serious manager, admin, or colleague, rocking your wedding in the perfect elevator shoes helps to bring out the social side. You need to demonstrate a personal sense of passion and the far you can go to make things perfect. To get that perfect wedding outlook, it is important to understand what exactly you are looking for. Here is how to get it right on elevator wedding shoes. For those who lack in height, the first step to getting it right on high heel wedding shoes is to understand the personal need for elevation. If you want to look two inches taller, consider going for mens dress shoes 2 inch heel. Remember to get used to the elevation before the wedding day. A wedding is all about style. Therefore, your personal sense of style should articulately match with the event theme. For example, the shoes color and design should match well with other outfits to bring out your unique sense of style. You can opt to use the standard wedding styles or try new designs. 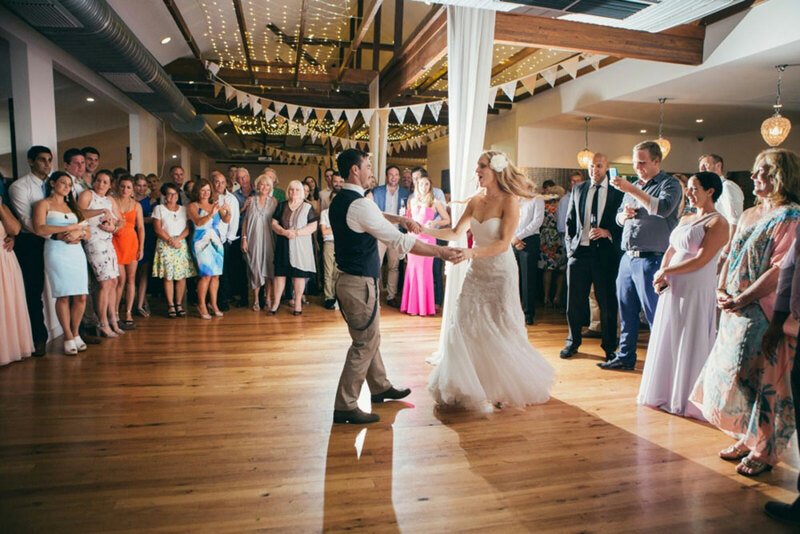 Well, though you might have the mind set on the road to follow when it comes to throwing a great wedding event, it will come as a surprise to realize that there are better options out there. Simply involve a professional. 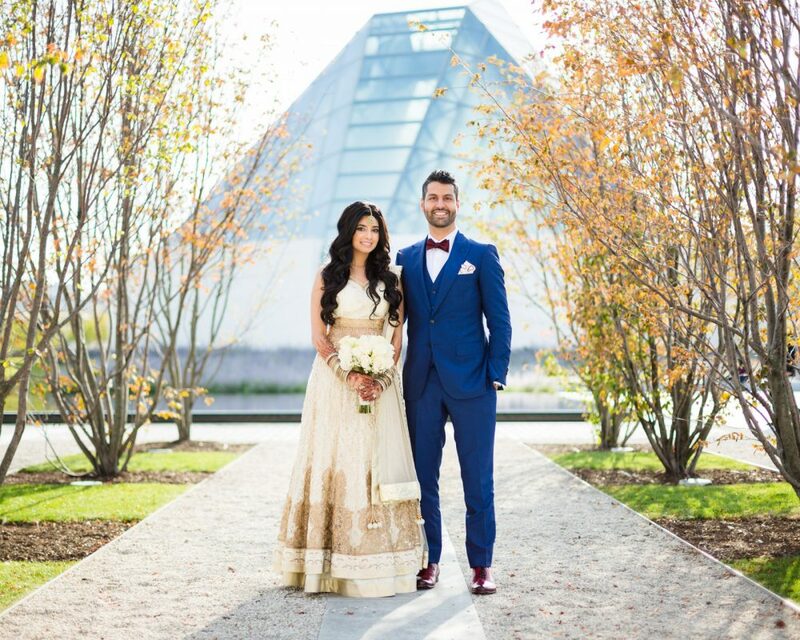 Such experts help the bride and the groom to look at the event holistically and then dissect every item for perfection. For example, the stylist will not stop at the elevator shoes for the groom. Rather, he will help you to also focus on wedding guest shoes to make the entire event even more marvelous. If you want a wedding event to be awesome, ensure to include a pre-wedding testing session. This is a perfect moment to fine-tune every aspect of the wedding so that minor details that might have been skipped are addressed. For example, it will be easy to check how the wedding high heel shoes for the bride, groom, and maids march with the décor. This will also provide you with an opportunity to tweak the effects to make the event perfects. When planning to hold a wedding, selecting the right shoes can be an uphill task because of the many factors that come into play. However, here are some useful strategies that work when selecting high heel wedding shoes. Ensure to go for the top brands that have been proven to deliver high value to users. A good example is Chamaripa shoes. Their focus on customer satisfaction surpasses the drive for more profits. When it comes to wedding mens shoes with heels height, you cannot compromise on quality for the price. You need to go for the highest possible quality that guarantees you a sense of style and value for money. 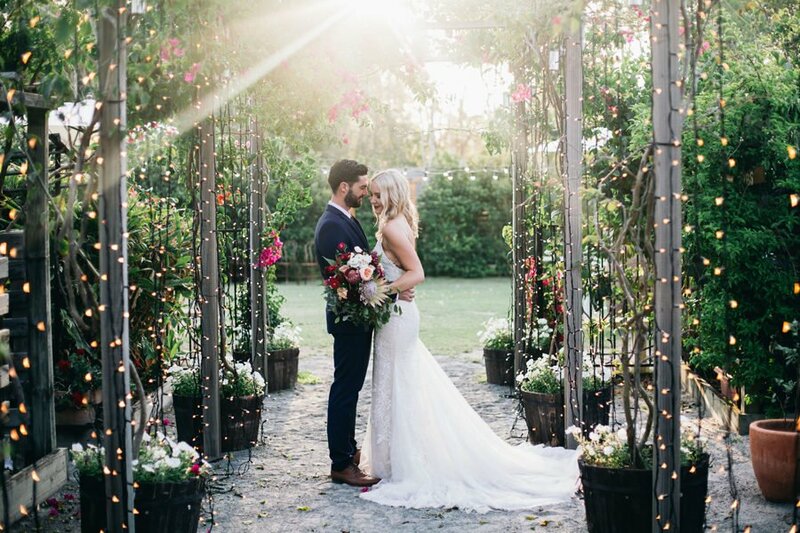 Because your primary goal is making the wedding look stylish and perfect, it is important to work with a stylist. The expert will help you to understand the emerging designs and enrich your preferences for wedding elevator shoes for the groom and groom.